Gelatin silver, edition of 15, 20 x 16 in. Steven Kasher Gallery is delighted to present the recently discovered work of Vivian Maier.Vivian Maier features over 40 black and white prints. Maier, whose day job was as a nanny, took over 100,000 distinctive street photographs, mostly in New York City and Chicago, yet showed the results to no one. This is a startling posthumous discovery of a major photographer, ranking with those of E. J. Bellocq and Mike Disfarmer. The exhibition is accompanied by a publication: Vivian Maier: Street Photographer (powerHouse Books, 2011), foreword by Geoff Dyer. 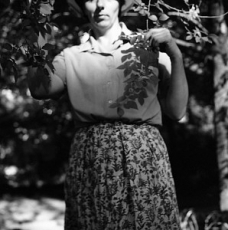 What makes Maier unique is that her pictures were made for no one, not even herself. They weren't printed at all. They are pure witness. She records but never plays back. Her pictures have no intention but to represent what her curiosity and her feelings demand. That demand must have been pressing indeed, to generate so much meticulous work. The recent discovery of Maier’s pictures has resounded through the photography world. Websites and blogs devoted to her work have attracted considerable attention and comment. Successful shows have been mounted in Chicago and London. Stories have appeared in The New York Times, NPR, La Republica, Time, The Wall Street Journal, The Independent, The Guardian, CBS News, Smithsonian, and more. Maier’s subject is the interaction of the individual and the city in the 1950s-70s. She scouts out solitaries of all ages and frames them in poignant juxtapositions. Her pictures have the tug of effecting urgency. It is hard enough to find this quality and quantity of fresh and moving images in a trained photographer who has benefited from schooling and a community of fellow artists. It is astounding to find it in someone with no formal training and no network of peers. 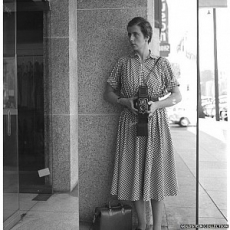 There is still very little known about the life of Vivian Maier. What is known is that she was born in New York in 1926 and worked as a nanny for a family on Chicago’s North Shore during the 50s and 60s. Seemingly without a family of her own, the children she cared for eventually acted as caregivers for Maier herself in the autumn of her life. She passed away in 2009 at the age of 83. 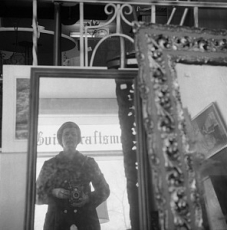 Vivian Maier will be on view from December 15 - February 25, 2012. Steven Kasher Gallery is located at 521 W. 23rd St., New York, NY 10011. 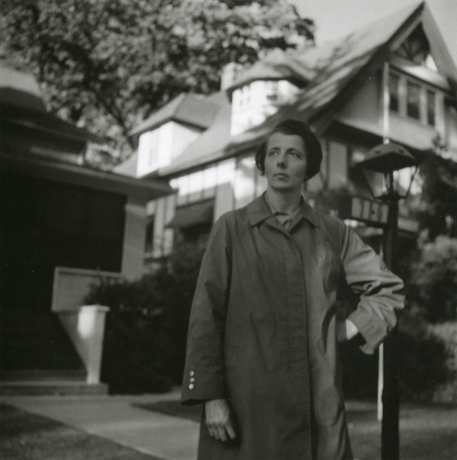 The Harold Washington Library Center at the Chicago Public Library will be showing a selection of Vivian Maier images. The exhibition showcases images of Chicago particularly Maxwell Street and images of 1968's social unrest. In this Sunday's New York Times John Anderson reviews the documentary Finding Vivian Maier. "Imagine..." tells Maier's story and attempts to unwrap the mystery of her almost unfound images and the discovery which lead to a rapid climb to acclaim. The BBC released its new film The Vivian Maier Mystery today through iTunes and other video on demand venues. The documentary attempts to uncover the inscrutable nature of Maier’s life and career. This intriguing documentary shuttles from New York to France to Chicago as it traces the life story of the late Vivian Maier, a career nanny whose previously unknown cache of 100,000 photographs has earned her a posthumous reputation as one of America’s most accomplished and insightful street photographers. 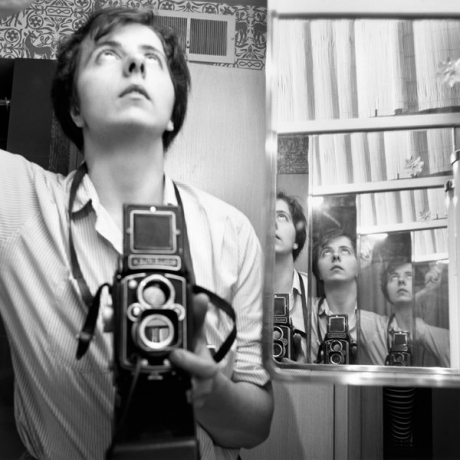 Sundance Selects announced today that the company is acquiring U.S. rights to John Maloof and Charlie Siskel’s feature documentary Finding Vivian Maier, which was produced by Maloof and Siskel, and executive produced by Jeff Garlin. 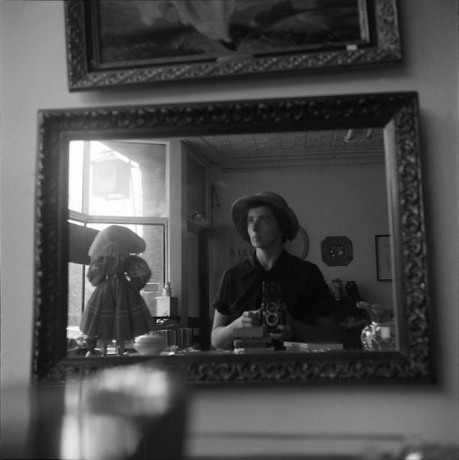 PRESS: Vivian Maier BBC Documentary "Who Took Nanny's Picture," broadcasts tonight! 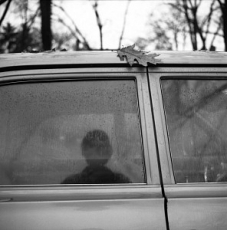 BBC's documentary covers the incredible story of Vivian Maier. Catch the program on BBC's website.